After the collapse of XL Airways, a few months ago (September 2008) a major capacity shortage was expected in 2009 season for flights to the eastern Mediterranean, especially to Greece. Modest increases in charter flights by other airlines have replaced some of the lost capacity while no-frills airlines are increasingly boost their presence in the region. The main charter airline to boost capacity is Monarch, with seat-only sister company Avro and package operator Cosmos taking seats. At the same time EasyJet has retained all the Greek routes it inherited when it bought GB Airways, and added others. Jet2 is in expansionist mood, adding new flights from Leeds Bradford to Larnaca and Rhodes, plus Manchester-Rhodes. 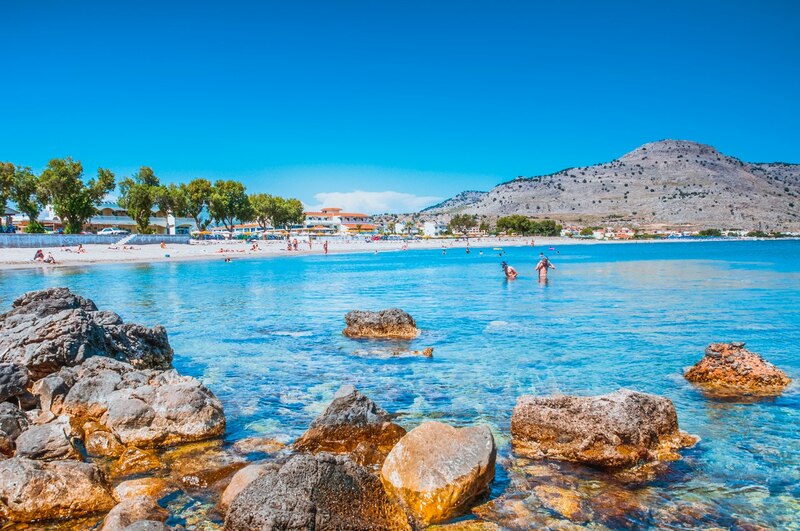 The full service carrier Aegean Airlines has added a third daily frequency on its Stansted-Athens service, with connections to 16 Greek destinations including Rhodes. Previous PostJewel: Rhodes is the best.